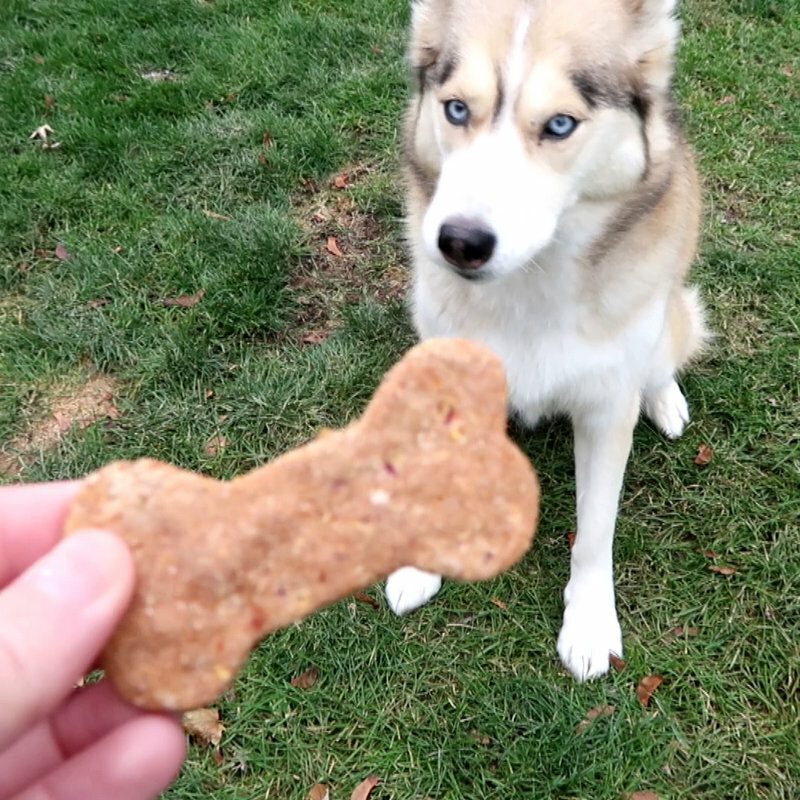 Thanksgiving Dinner for Dogs, Diy Dog treats time! Thanksgiving is just around the corner and what better way to celebrate then by making Thanksgiving dinner for your dog. 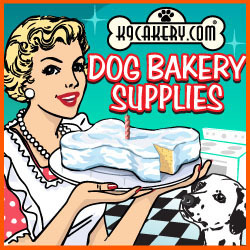 These Turkey Dog Treats have all the classic Thanksgiving foods baked right in them! 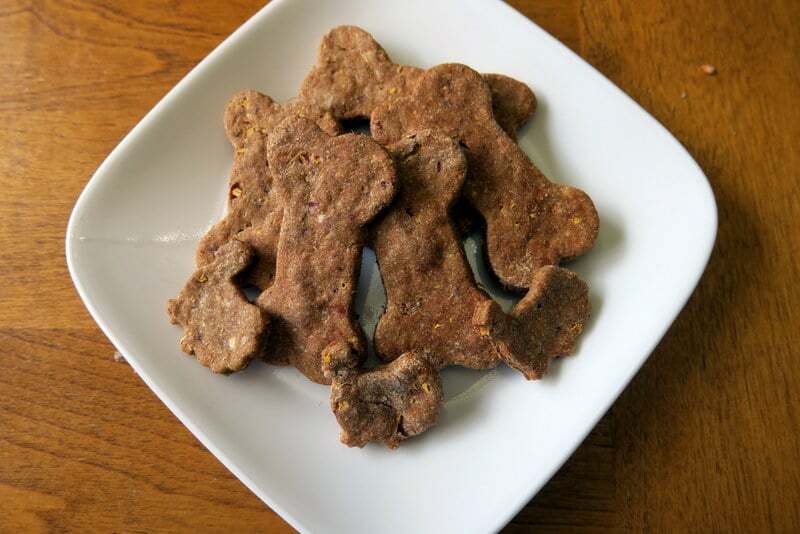 Thanksgiving dog treats are easy and fun to make, and a great way to spend time with your dogs! You can make these treats with leftover Thanksgiving dinner foods, or make them before you serve your big Thanksgiving meal. 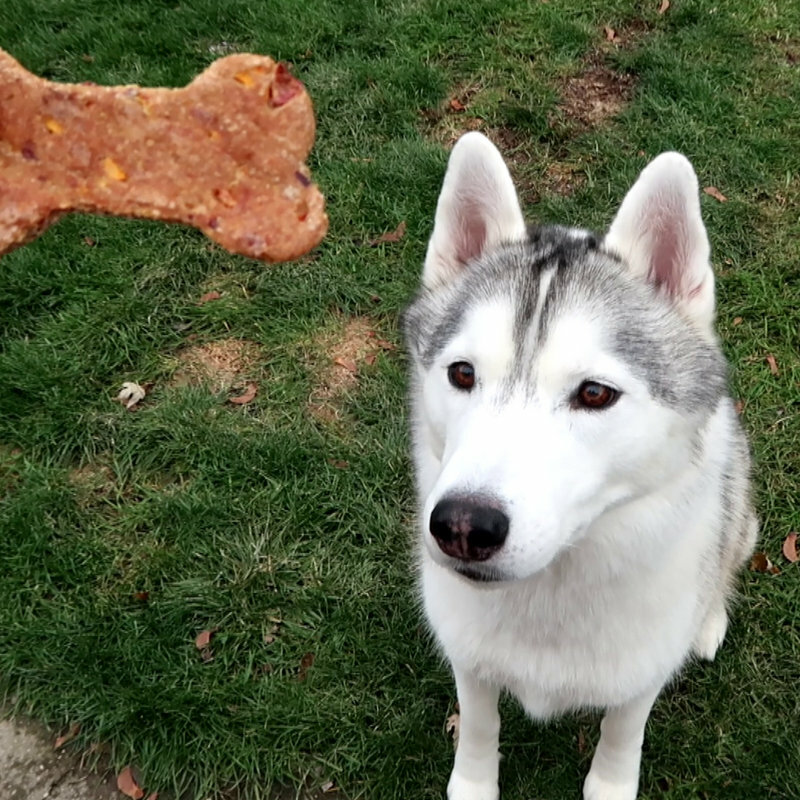 We hope you enjoy these Thanksgiving Themed Dog treats, and we hope your dog enjoys them too! Preheat your oven to 350 degrees Fahrenheit. Place cranberries, sweet potato, and carrots into a food processor and chop into fine pieces. Then add your turkey, egg, and coconut oil and pulse to combine all the wet ingredients. In a large bowl, combine flour and bread crumbs. Now slowly add your wet ingredients to the dry, and kneed into a dough. If you dough is dry and crumbly, just add more water. Roll out your dough to 1/6 of an inch thick and cut into shapes. Place your cookies on a cookie sheet and bake in the oven for 25 - 30 minutes. 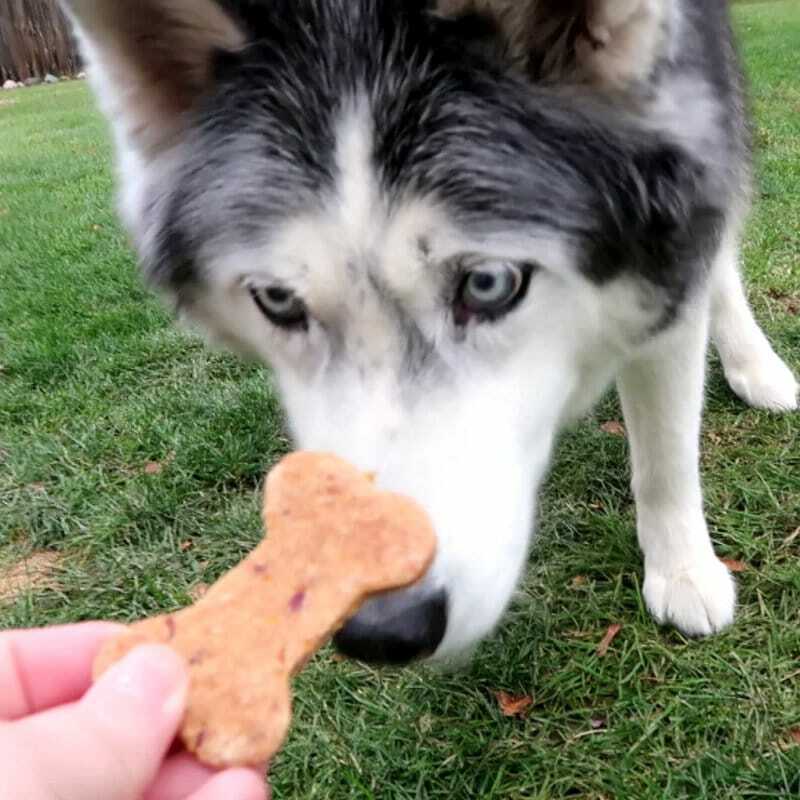 When done cooking, turn your oven off, but leave the cookies inside for another 1 - 2 hours if you want extra crunchy treats. And that's it! 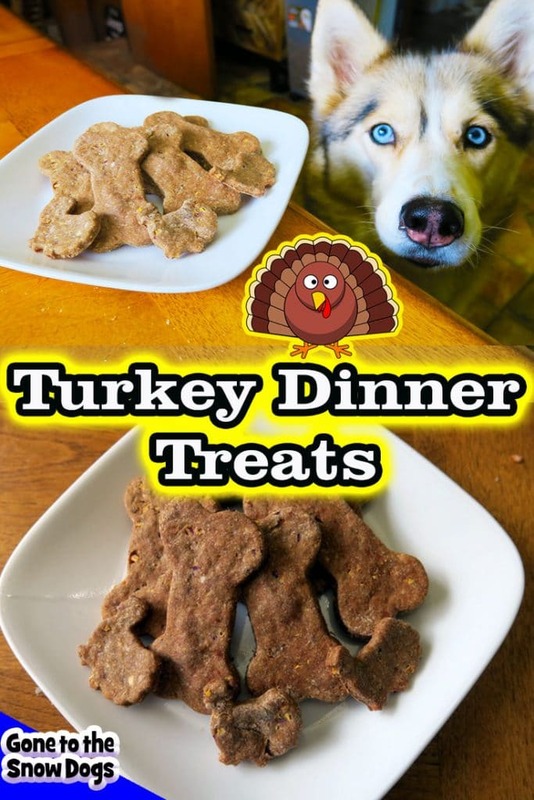 You have created Thanksgiving Dinner for dogs in a treat form! 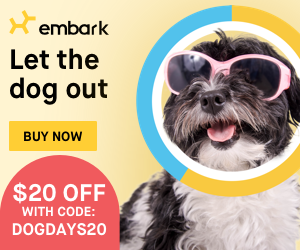 Hey Buddy!, I found this information for you: "Thanksgiving Dinner for Dogs DIY Dog Treats". 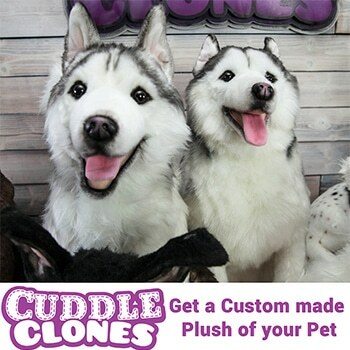 Here is the website link: http://www.gonetothesnowdogs.com/thanksgiving-dinner-dogs/. Thank you.